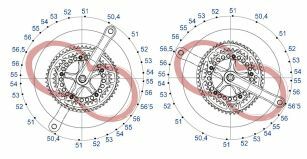 Nobody applies constant, even force throughout the pedal stroke, which is why ROTOR sought to improve upon traditional round rings by creating its flagship oval Q-Rings. 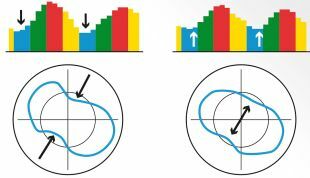 Round rings however, have a place in history and ROTOR wanted to complement its product range by offering round rings in addition to Q-Rings. 0% ovality noQ chainrings for your compact cranks offer the performance benefits inherent in round rings.